The Resident Evil franchise surprisingly has been a hit. Based on the 1995 Capcom video game that has spawned more than twenty-four video games (including the ‘Resident Evil 2’ remake being released today for Xbox, PS4, and Windows) and wrote the book on “survival horror” has also release six highly successful film adaptations that have grossed more than $1.2 billion at the box office. After the conclusion of the 2019 film, Resident Evil: The Final Chapter, there were rumors that there would be a reboot of the franchise for the big screen that would detour from its action and be more horror based like the original video games, but that has been in development hell since announced two years ago. 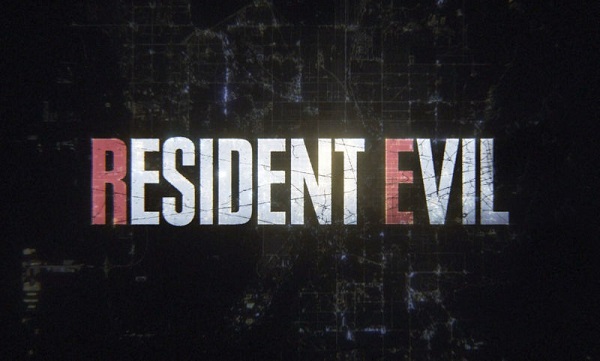 It looks like Resident Evil will be making a return, just on the small screen. Deadline reports that Netflix is in the process of developing a scripted series based on the Resident Evil franchise. Constantin Film, who produced the films will be the studio working with Netflix. Currently, the show is in development and is looking for a showrunner, cast, and etc. For those who weren’t fans of the action films, fear not. The TV series will be a return to roots and promising to be more horror-focused as the original video games were. The Resident Evil TV series is promising many video game “Easter eggs,” some action, and an expansion of the mythology surrounding the Umbrella Corporation and the release of the “T” Virus, which is responsible for the Raccoon City outbreak. It’s unknown at this time if the TV series will be a continuation of the films (I hope not as they didn't really "get" the Resident Evil from the games), or go back to the beginning with either being the haunted mansion story from the first video game, or the city overrun from the 'Resident Evil 2' video game is unknown right now as Netflix currently is not commenting. With zombies being the craze with The Walking Dead, Z Nation, Netflix’s own Santa Clara Diet, and Netflix’s upcoming new series The Kingdom, Netflix is the perfect home for a Resident Evil TV series. Netflix already has shown that they can properly make a video game TV show with their adaption of Castlevania, so Resident Evil could work well with them. Just give us a proper Tyrant and I’m a happy camper!